It is a joyous week as it marks the impending return of Bruce Wayne to the cowl. Scott Snyder's recent arc, featuring the brilliant Mr. Bloom, has restored my faith in Gotham and is only missing one thing, the real Batman. Nothing against Commissioner Gordon, but it has been a bit rough with Mr. Wayne playing second fiddle to a Batman that struggled to provide Gotham the protection it needs. 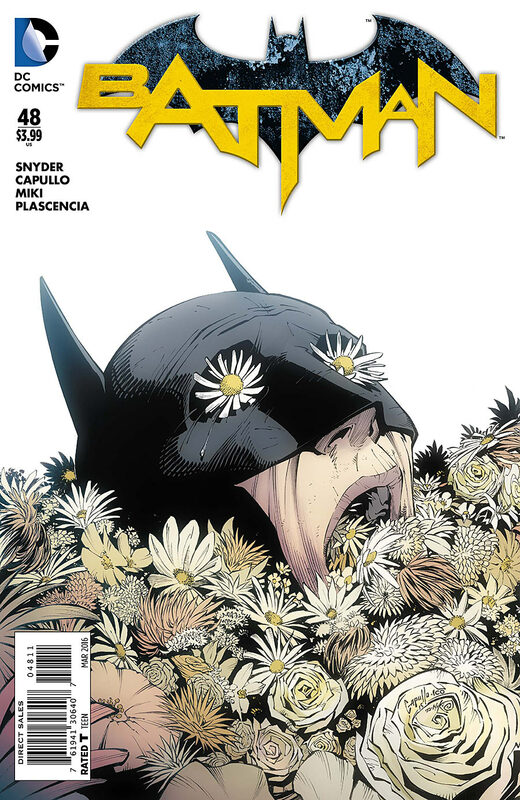 Batman #48 - Featuring one of the best covers I have ever seen, this issue features the full wrath of Mr. Bloom. He is a terrifying foe who is planting his seeds throughout Gotham. While Gordon is doing a fine job filling in for Batman, but this is more than he can handle. Greg Capullo absolutely knocks it out of the park in this issue. The character design of Bloom's transformed seedlings are terribly interesting and horrifying. I feel this arc has been almost as good as the Court of Owls and has me 100% back on board with the Bat. Captain Marvel #1 - I haven't read a Captain Marvel book in quite some time and was pleasantly surprised with this reboot. 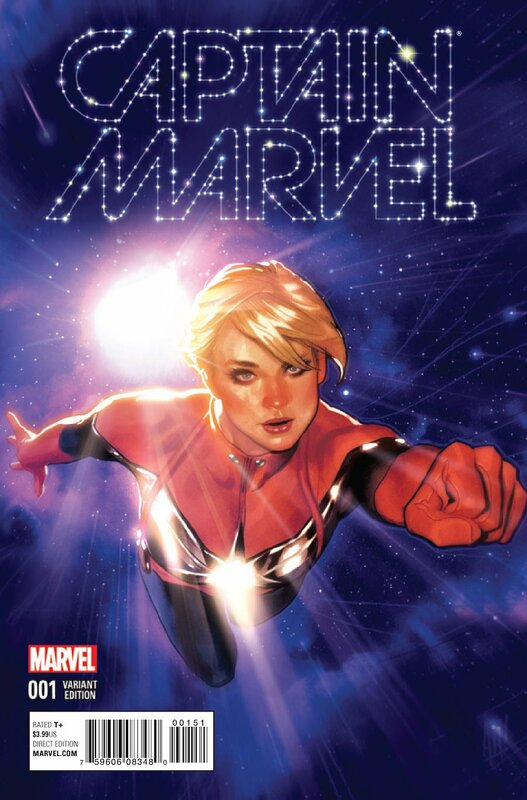 Carol Danvers is taking a new role in the protection of the earth and is heading to spend two years at a space station in an attempt to prevent threats before they even make it to earth. The big change is that her new role is going to be more administrative in nature and her celebrity status doesn't sit well with the entire crew. There is a good mix of drama from the politics aboard the space station and potential sabotage from someone on board. Definitely an enjoyable first issue that will bring me back for #2. Star Wars #15 - This week we are treated to a story from when Obi-Wan Kenobi was keeping watch over a young Luke on Tatooine. Jason Aaron provided some quality fanboy service as we get to watch a young Luke flying through beggar's canyon, references to the impressive kill list that Obi-Wan has, and classic grumpy Uncle Owen. I never really put two and two together, but it clicked when I saw the tension between Obi-Wan and Owen. He blames Kenobi for what happened to Anakin and is afraid of what will happen to Luke if he learns of his past. This series continues to impress and is a great filler for the recently delayed Episode VIII. The Astonishing Ant-Man #4 - While I have not dabbled much in the Ant-Man comics, I decided to check this issue out because of a cameo from Paul Scheer. What is Paul Scheer doing in a comic? Apparently Mr. Scheer has been helping pen some Guardians comics and was a surprisingly good fit in this humorous book. Much like the movie, this issue was very tongue-in-cheek and gave me a good chuckle. 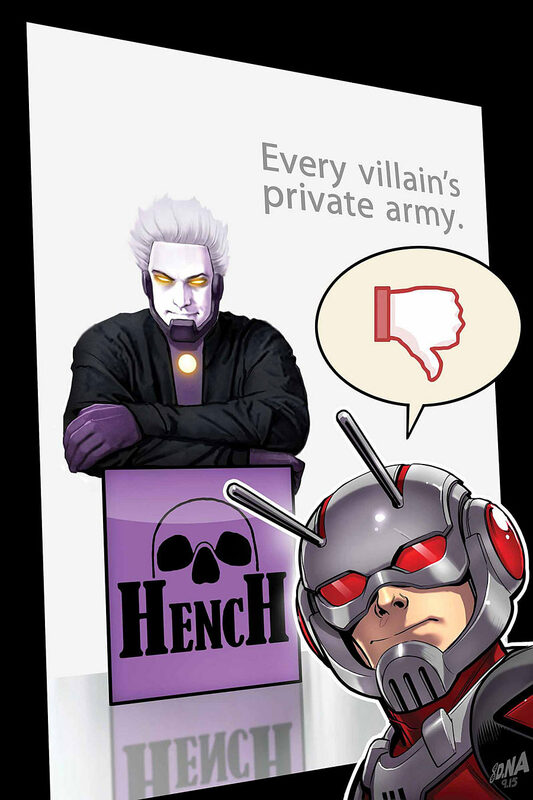 In a bizarre take including a Rush Limbaugh-esque villain (a classic Nick Spencer tough), charity basketball, and a shady phone app, it serves as a means to bridge to the next arc which will involve Giant Man. Not sure if I will check out the next issue, but this was a fun one.